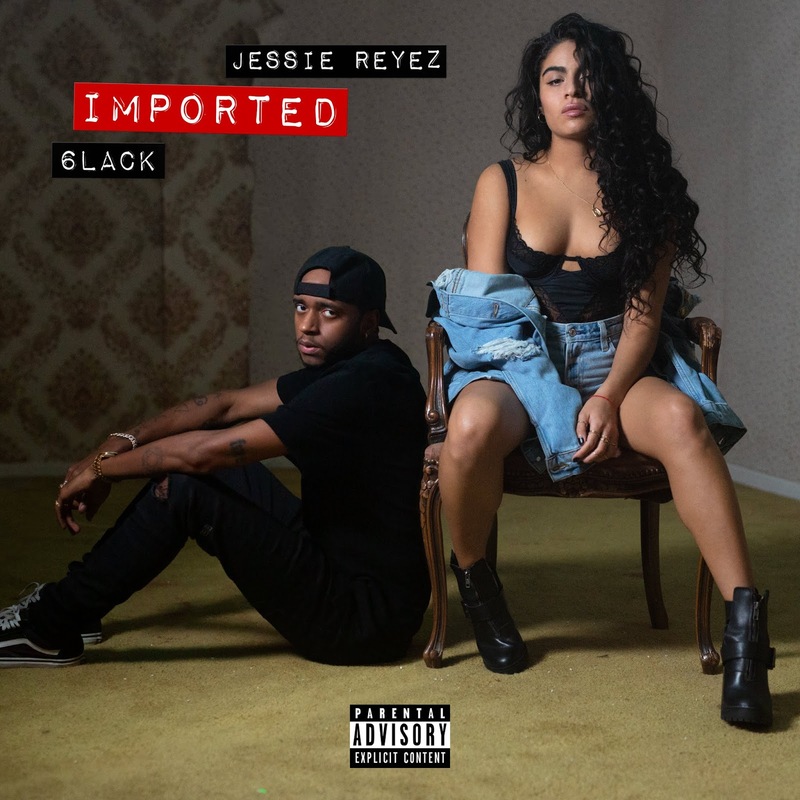 Toronto based singer-songwriter and rising global superstar Jessie Reyez debuted new single “Imported” with 6LACK yesterday, from her highly anticipated forthcoming studio album, slated for 2019 release via FMLY / Island Records. The smooth R&B duet is Jessie's first musical offering for the new year and opens with 6LACK's verse carrying the breezy ballad through moments of brutal honesty and unabashed love offerings from afar. 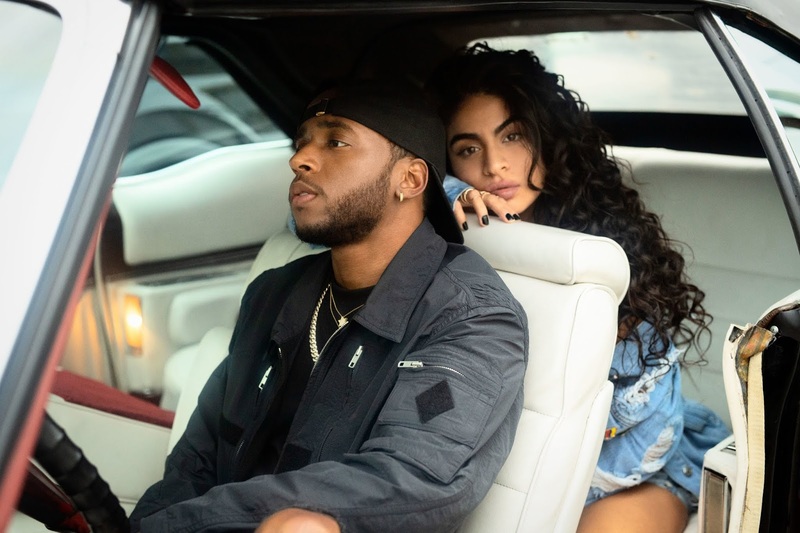 “Imported” has already received support from Zane Lowe earlier this week as the World Record on his Beats 1 Radio show, with the official music video which just premiered today on YouTube.